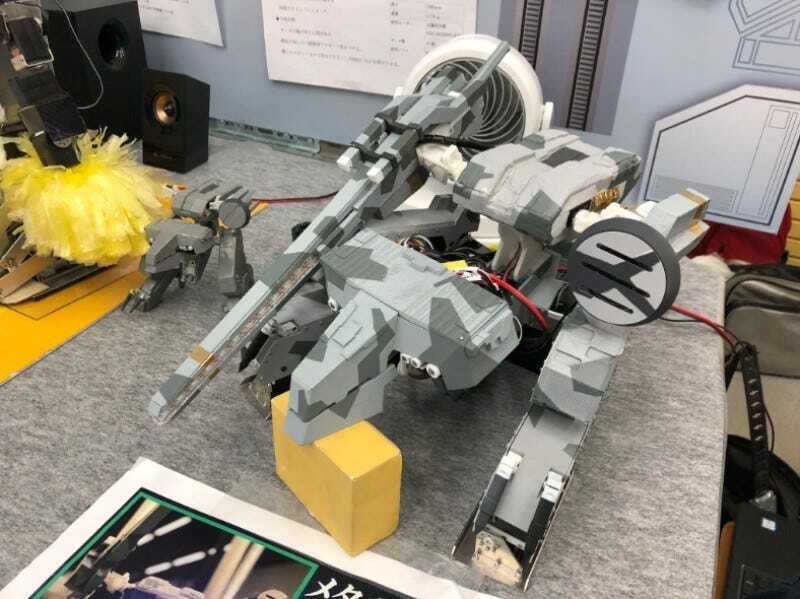 Students at the Aichi Institute of Technology in Japan have built a miniature robot version of the Metal Gear Solid 4 Rex mecha. And yes, it moves. The parts were customize built and then wired. 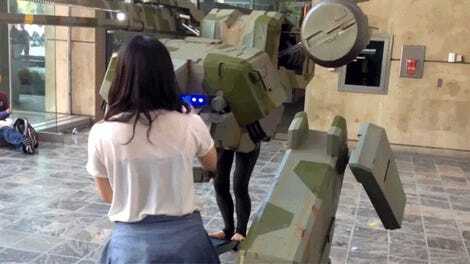 Here is the Rex robot in action.